Concussions are a mild traumatic brain injury that many people tend to overlook. Many times, people who suffered from concussions don’t seek medical attention. This type of brain injury can affect various eye functions and even impair vision. Vertical heterophoria is a binocular vision disorder (BVD). It often causes symptoms that would not be normally associated with an eye problem, making it difficult to diagnose and manage. 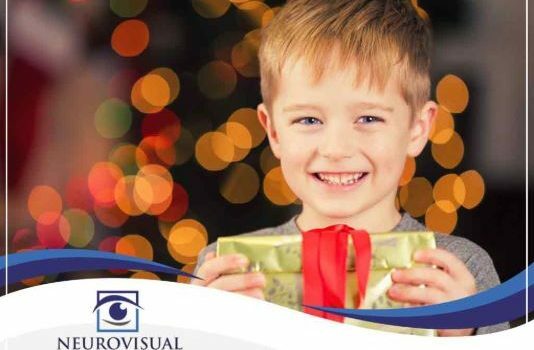 Read on as Dr. Sonneberg from NeuroVisual Specialists of Florida and iSee VisionCare talk about this problem in detail.